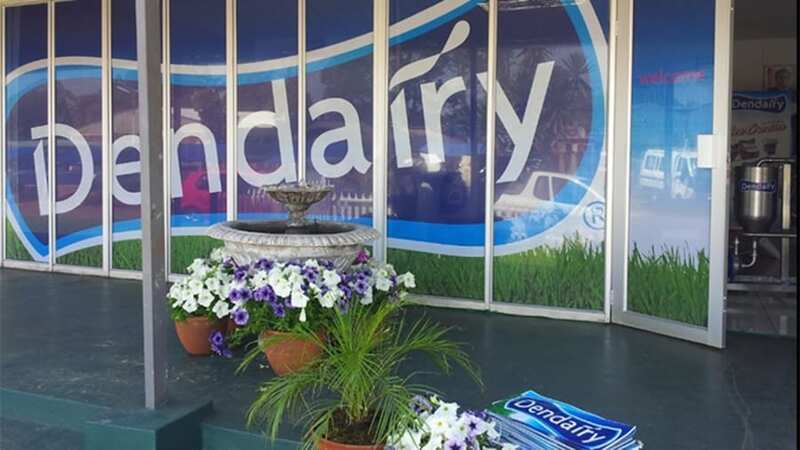 ZIMBABWE – Dendairy Limited, dairy producer in Zimbabwe is set to commission three new packaging lines as part of its ongoing expansion drive as it seeks to boost its production capacity, reports The Herald. The dairy producer aims at increasing its production capacity from the current 4.6 million litres to about 8 million litres per month. Additionally, as part of Dandairy’s expansion programme, the company has embarked on refurbishment of existing sterilising and pasteurising plants, construction of a new office block and expansion of cold and incubation rooms. 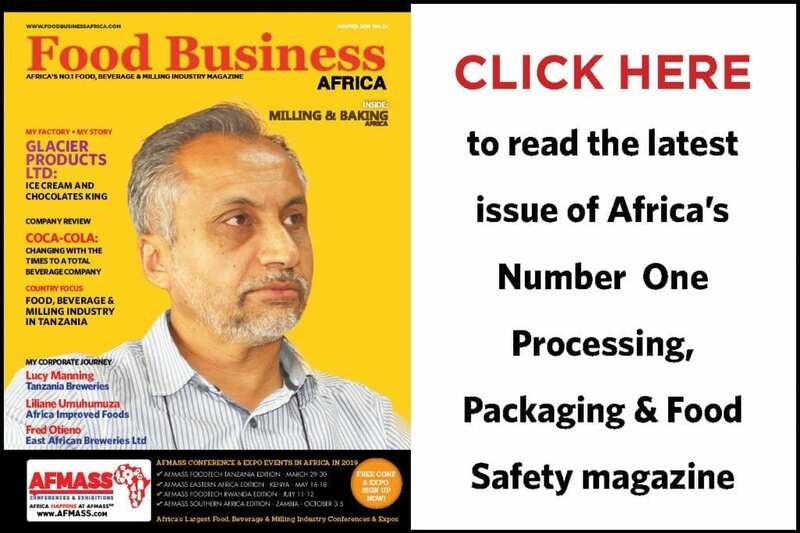 Mr Darryl Archibald, the company’s director said that the company has managed to pull through the challenging business environment and is set to commission the packaging lines which are in their final phase of installation. “We are set to commission three new lines very soon, we are waiting for a couple of parts that are needed to complete the assembling. Mr Archibald noted that the company has also partnered small scale farmers and dairy farmers Midlands region to capacitate them and ensure constant supply of milk. “Dairy farmers in the Midlands are getting stronger through the partnership, they have increased by 20 percent as they have access to grazing areas, which in turn benefit everyone,” he added. 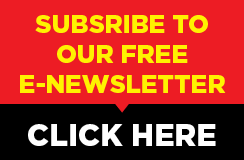 In August and September last year the dairy producer refurbished its steriliser increasing the capacity to 12 000 litres per hour as well as increase in capacity of the pasteurising plant to 10 000 litres per hour as part of its expansion programme. The company’s production manager Mr Russell Tudhope said that Dendairy is also expected to boost its workforce upon completion of the packaging lines. However, Mr Archibald highlighted shortages in forex and reduced consumer spending as major challenges facing the industrial sector in the country, appealing to the government to resolve the matter. 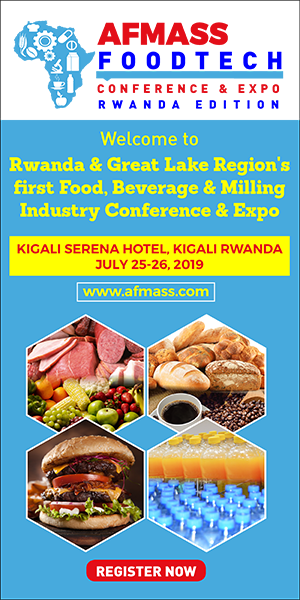 Dendairy Limited produces a wide range of dairy products including full cream milk, low fat milk, maas, long life milk, milk powder, flavored milks, ice cream, butter, yogurts, and drinking yogurts. The company was established in 2004 and currently has a workforce of more than 100 employees.